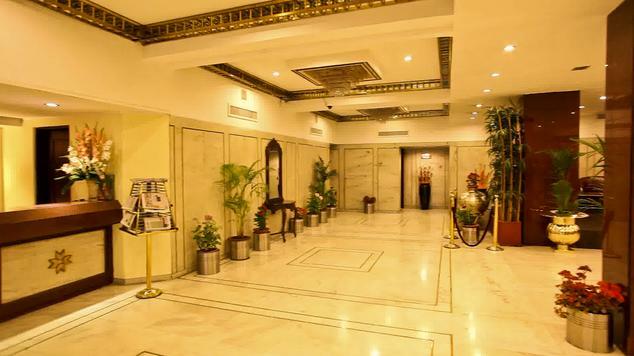 Situated on Residency Road is Hotel KC Residency, a four star hotel that lets you make the most of your stay in the city of temples, Jammu. 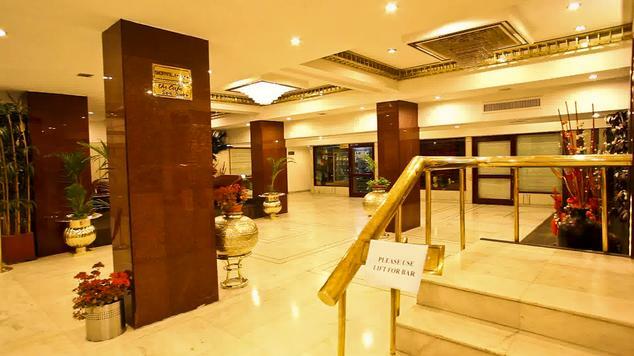 It is the close proximity to Jammu airport and railway station that makes this hotel the most preferred choice amongst both business and leisure travelers. In addition, University Health Center and KC Cineplex are also just a few minutes’ drive away from the hotel. 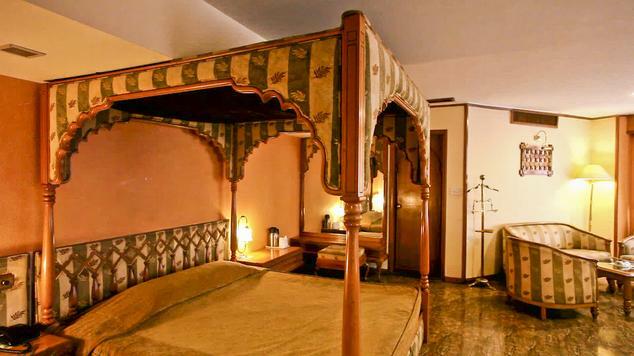 The hotel offers highly spacious wooden floored rooms designed in accordance with the needs of present day travelers. 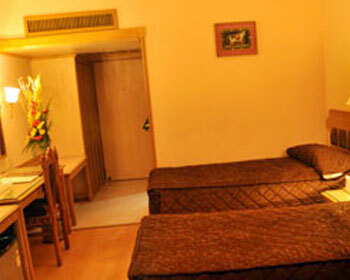 Rooms are divided into five categories and are well equipped with amenities needed for a memorable stay. 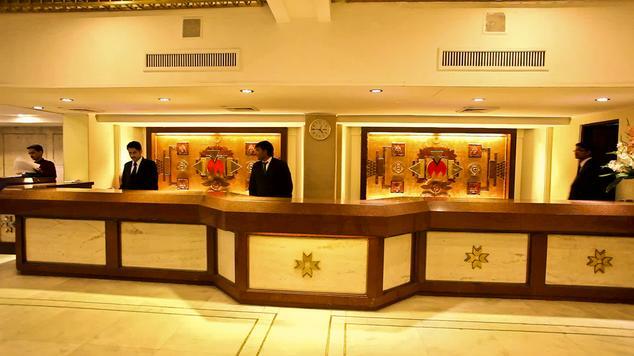 Offering a range of business amenities along with delicious beverage and food options, Hotel KC Residency is the destination where you can head to if you are looking for a memorable trip. 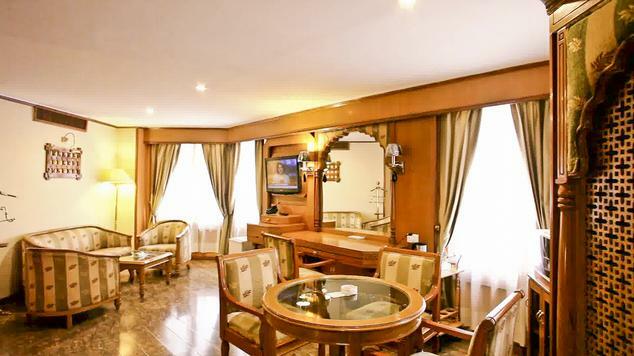 Staying here lets you enjoy a truly memorable experience. 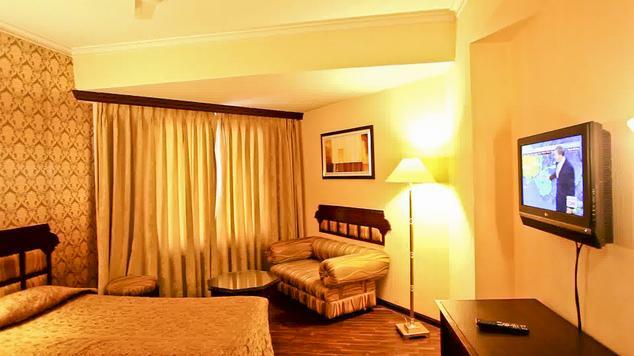 Standard Rooms make for an ideal choice for those travelers who are looking for an unforgettable stay at rates that will not give you run for money. 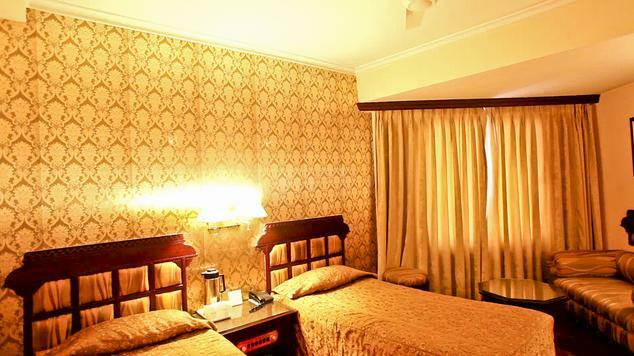 These rooms make for an ideal option for those who are looking for a comfortable stay when exploring the city of Temples. 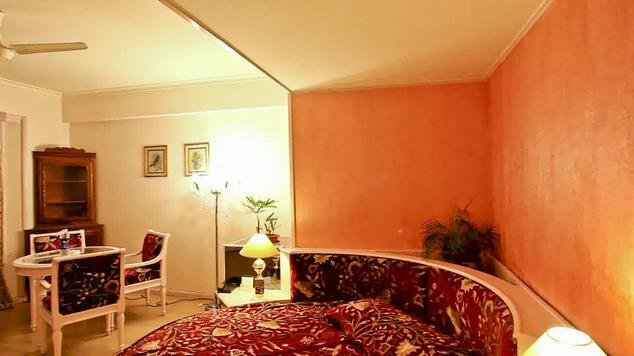 These rooms are designed for tourists who are here on vacation. 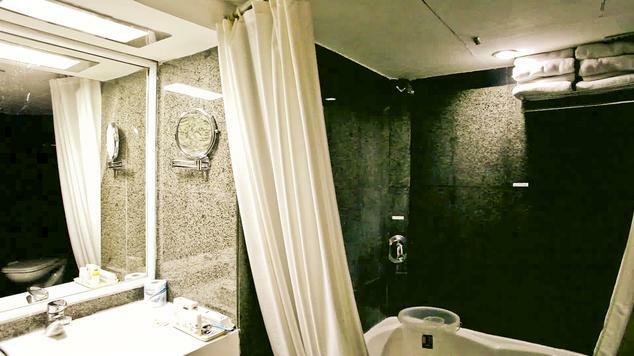 These rooms are well-equipped with all basic as well as modern amenities such as access to high speed internet, doctor on call, a coffee or tea maker and work desk amongst others. 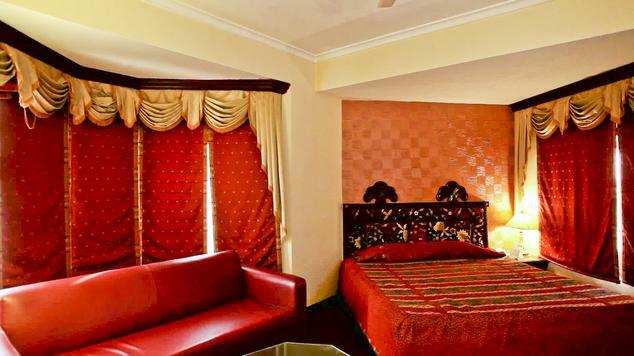 Seeking comfortable and memorable stay? 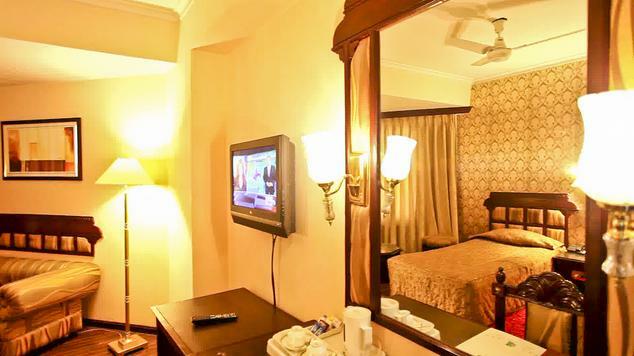 Deluxe Rooms at Hotel KC Residency offer stay that lets you make the most of your stay. 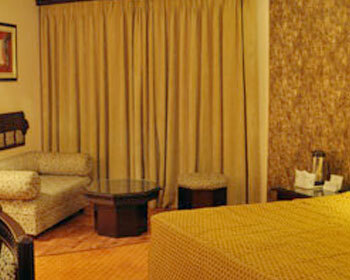 Well-decorated rooms placed with stylish and trendy furniture enhance the décor of room’s manifolds. 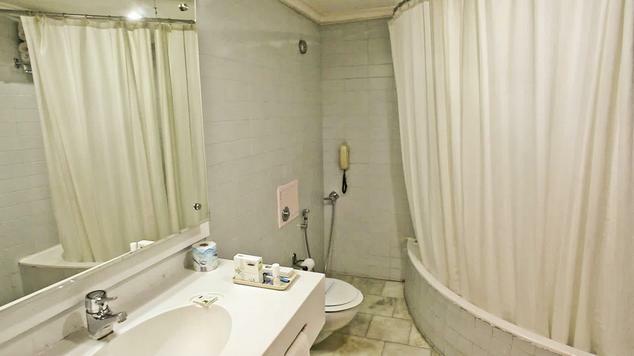 Rooms under this category are well-equipped with a coffee or tea maker, high speed internet, work desk, attached bathrooms with running water supply and work desk. 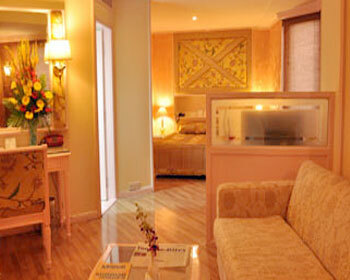 If you are seeking accommodation that lets you unwind in the comfortable way then Super Deluxe Rooms are for you. These rooms are simply the perfect example of comfort and luxury. 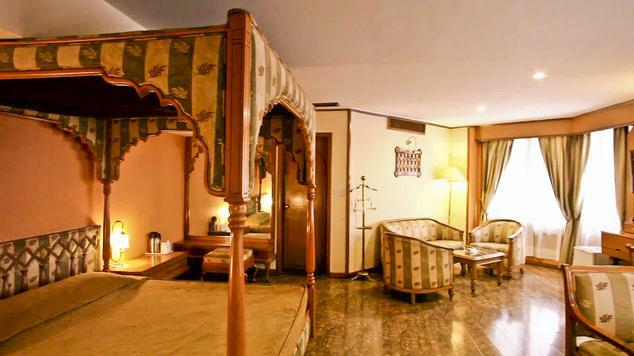 When you choose to stay here then you can make the most of your stay as these rooms are well-done with modern interiors. Elegantly placed wooden furniture adds to the overall décor of rooms. 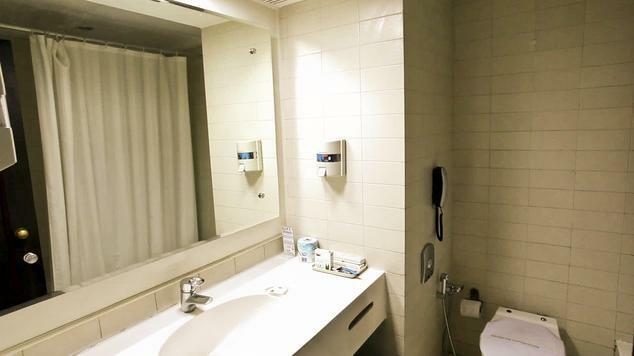 Some of the most common facilities that you can get staying here are laundry service, access to high speed internet, bathrooms with running water supply, work desk and a coffee or tea maker. 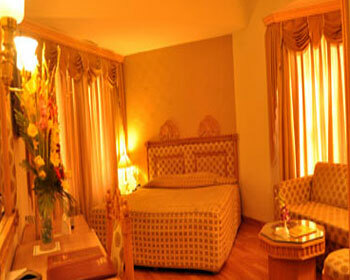 Suites are simply the destination for those travelers who are looking for better accommodation option. 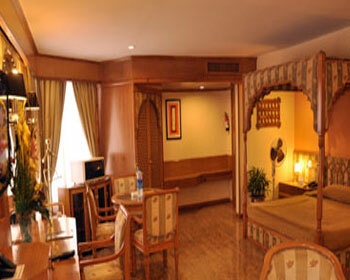 These suites are designed taking into account the needs as well as requirements of the modern day travelers. 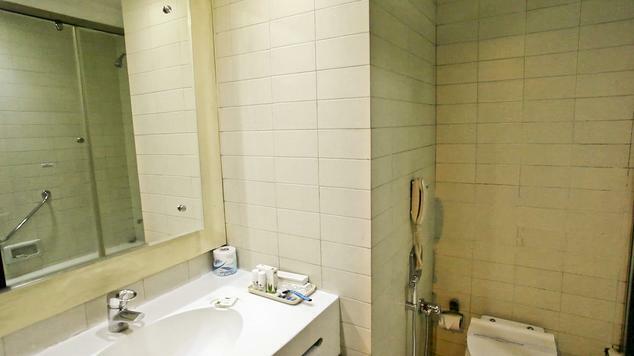 These rooms are available in both single as well as double occupancy. 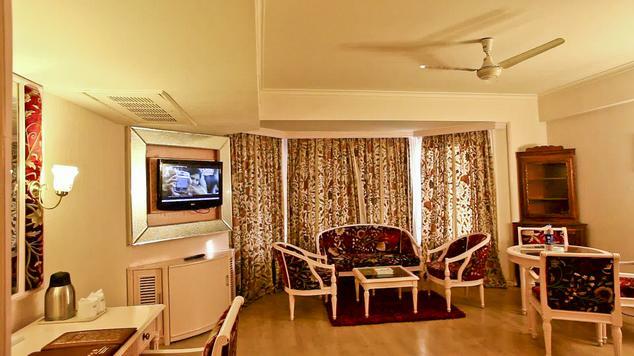 Access to high speed internet, work desk, coffee or tea maker, a mini bar, doctor on call and laundry services are some facilities that you can enjoy here. Tourists who want to make the most of their visit can now choose to stay here. 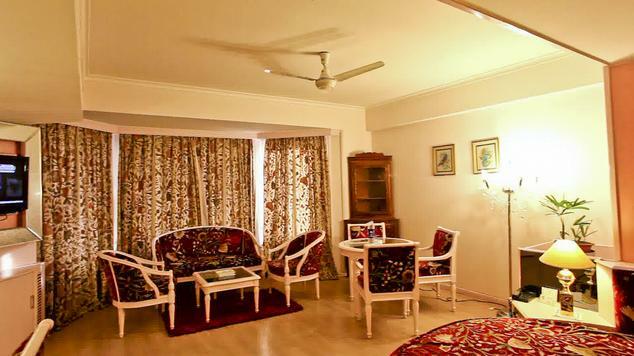 Deluxe suites are the ultimate epitome of luxury and comfort letting you makes the most of your visit to Jammu. The décor of these rooms speak volumes about the comfort they exude. 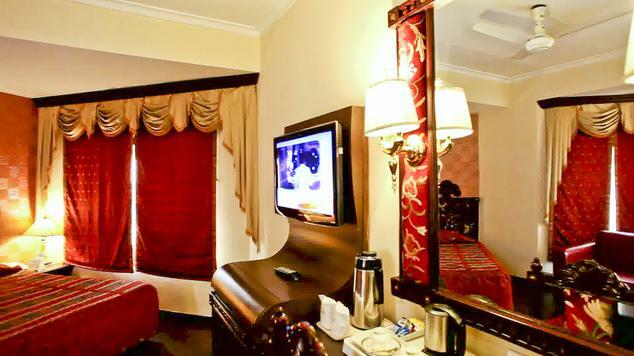 Some of the most common facilities that one can get are LCD television with satellite channels, high speed internet, doctor on call, coffee or tea maker, work desk and a mini bar to name a few. 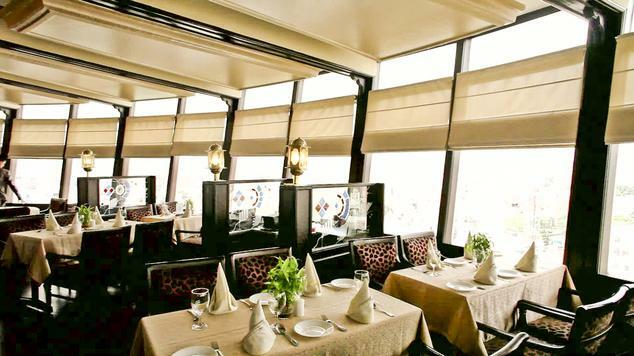 Falak, The Revolving Restaurant, is the tribute to rich Indian traditions. In Persian, it means the sky and it very much meets the expectations of the guests. It is the conspicuousness of a blue sky. 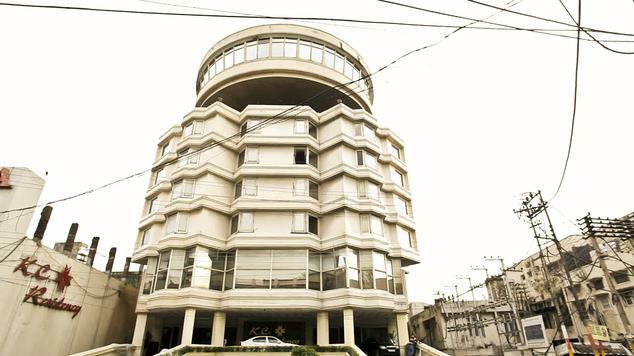 It is a revolving restaurant that is located at the top of the hotel. Not only the restaurant serves a range of delicious as well as scrumptious cuisine, it is the elegant décor and interiors that add to the overall ambiance of the place. The view that restaurant offers is simply amazing. 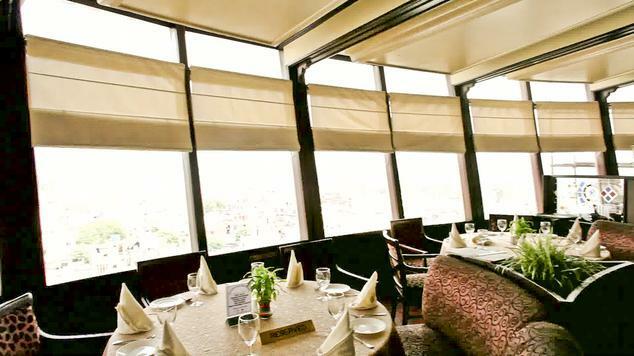 Enjoy the view of River Tawi and Trikuta Mountains while dining here. Indulge your taste buds in delicious dishes. 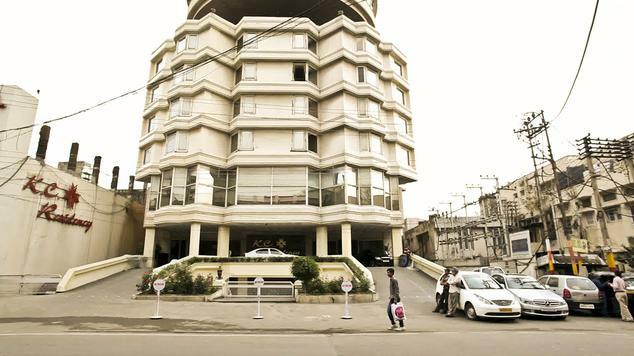 The Terrace – Sky Lounge Restaurant is a unique concept restaurant – “Roll a Roof”. It is a motorized system wherein the restaurant can be closed and opened to sky using a press button. The restaurant offers a great ambience to prestigious guests, thus offering a variety of simple yet classic atmosphere where you can dig into best of the local cuisine that is prepared using seasonal as well as sustainable ingredients. Curries and traditional kebabs that you will get here are simply mouthwatering leaving you craving for more. Spending evenings at Café Royal lets you make the most of your evenings. If you dream of sitting at a beach, listening to some music and sipping drink while watching you the dancing sea then this is the place for you. The coffee house lets you have a great experience. The entire ambience is symbolic to an island ensuring that you have restful as well as romantic moments. Get the feel of sea while enjoying true hospitality. Now that if you are looking for wonderful evenings then this is the right place to get started. Soothing music playing in background, friendly and stylish decor, gentle hues and elegant furniture lets you have some of the best moments here.